Measures 6" x 18", weighs .5 lb. 25 slots with parallel sides for more rigid holding, measure .125" x .300 on a .625" pitch. Double wide models expand to hold boards up to 24" wide with a carrying handle; measures 20" W x 18"L. Model # RA-18CD High temp conductive model and very high temp for bare board processing tolerates acids, alkalines and solvents (non-ESD). New green static dissipative model for lead-free boards, RA-18SDG. RA-18SDG Rack Material Specifications . 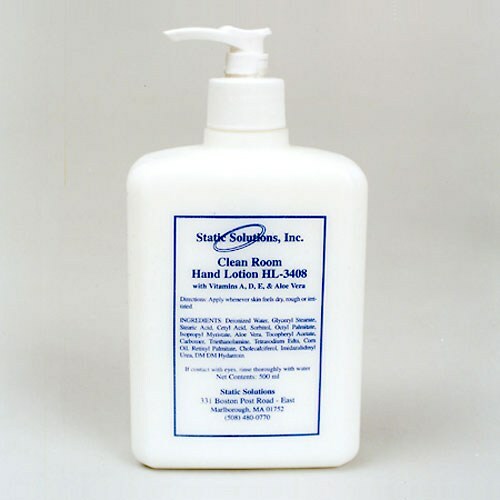 New clean room model is permanently static dissipative, RA-18CL. New Model for thin boards and boards with parts near the edge, slot size .075" x .125" on a .500" pitch.